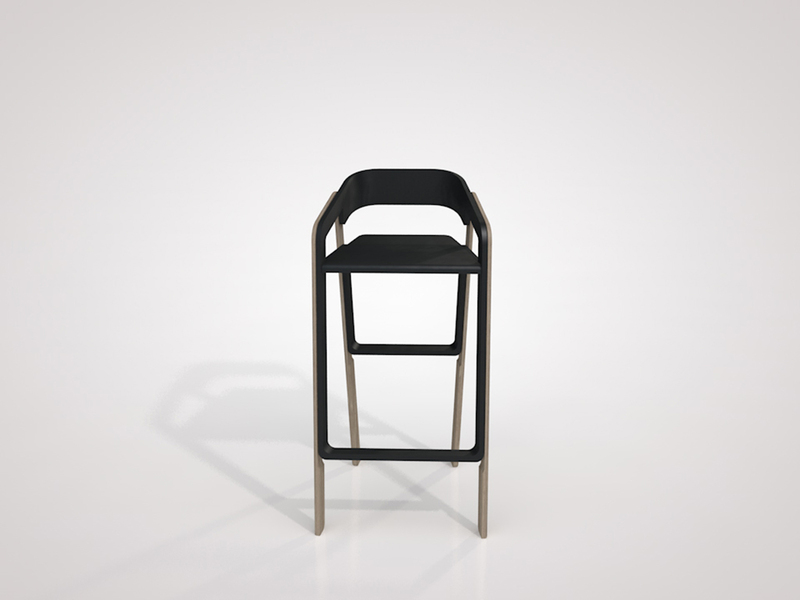 Desall.com went live in 2012 on the initiative of Davide Scomparin, a young designer from Treviso (Italy). 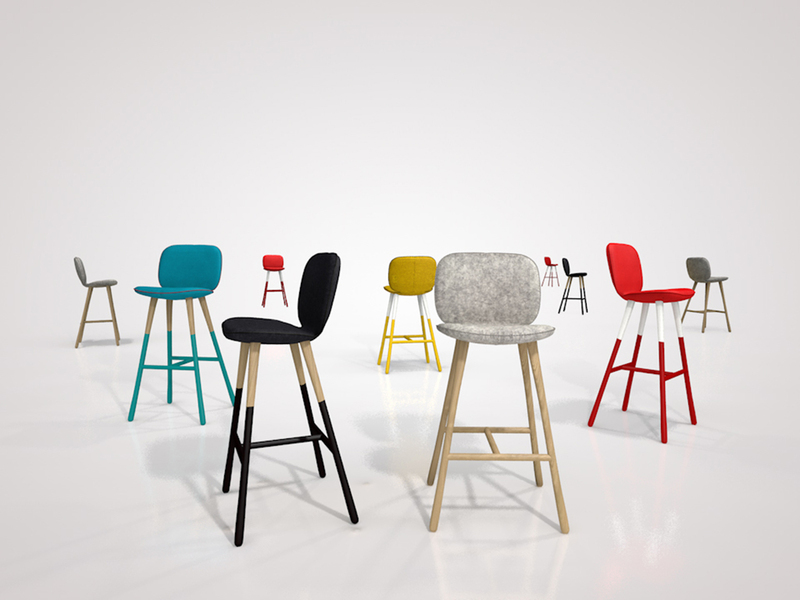 Desall opens the development of a new product through a democratisation of the design process. 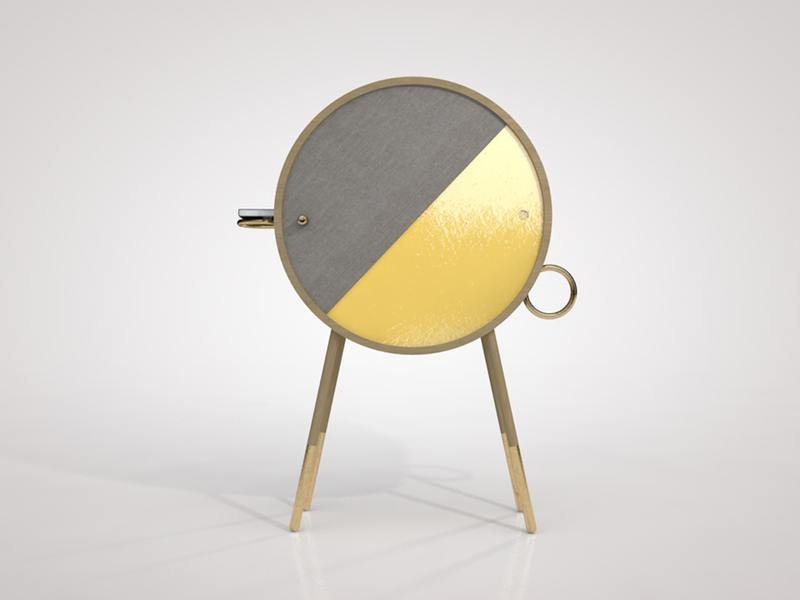 Through the collection of ideas, proposals, requests and opinions from the public, the market inspires the product development, supervised by a group of design professionals. To date Desall gather more than 80,000 creatives from over 203 countries. Today and tomorrow we present a selection of designers from the Desall community who are based in the Netherlands. 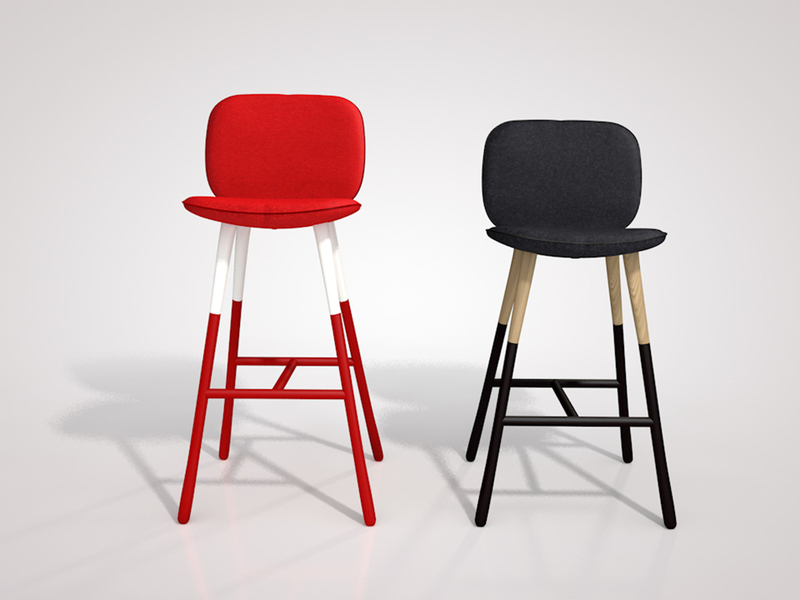 Barska – The Barska is a bar stool, available in 2 heights and in a range of colours and materials. 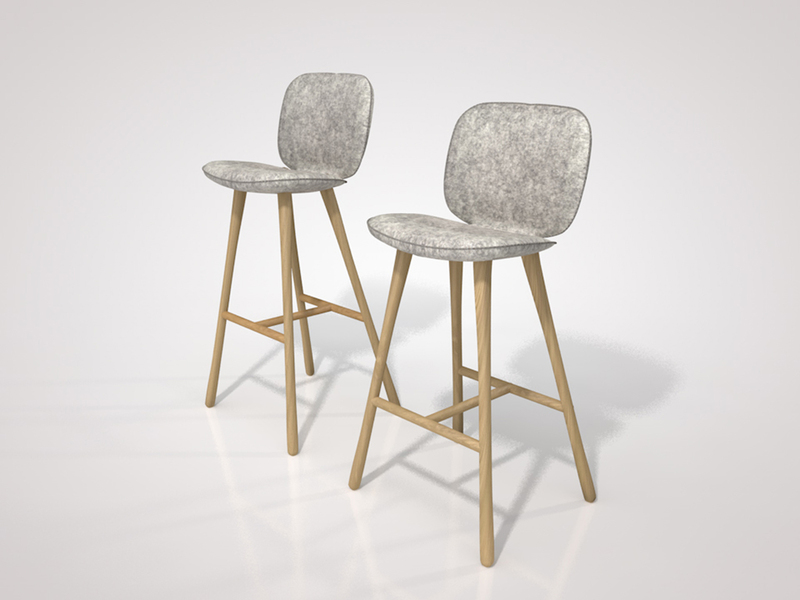 The seat is upholstered in heavy duty 100 percent industrial wool felt and supported by oak legs. 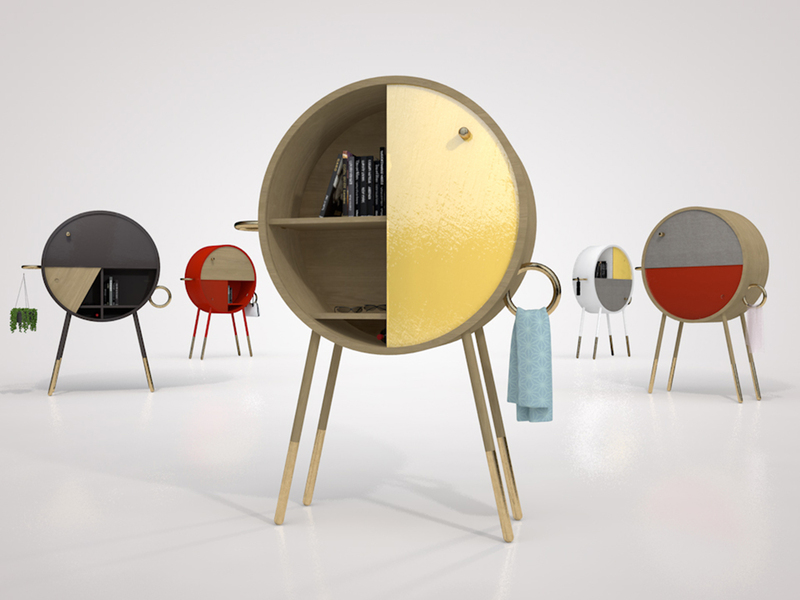 Rondo – The Rondo is a multi-functional chiffonier. 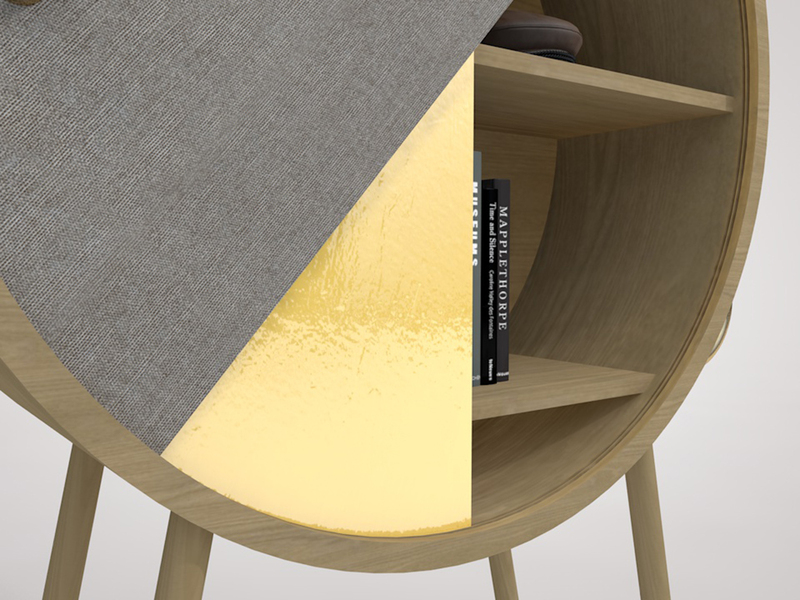 It is made from a scope of materials including felt, wood veneer and lacquered wood finishes to reinforce versatility and charm. 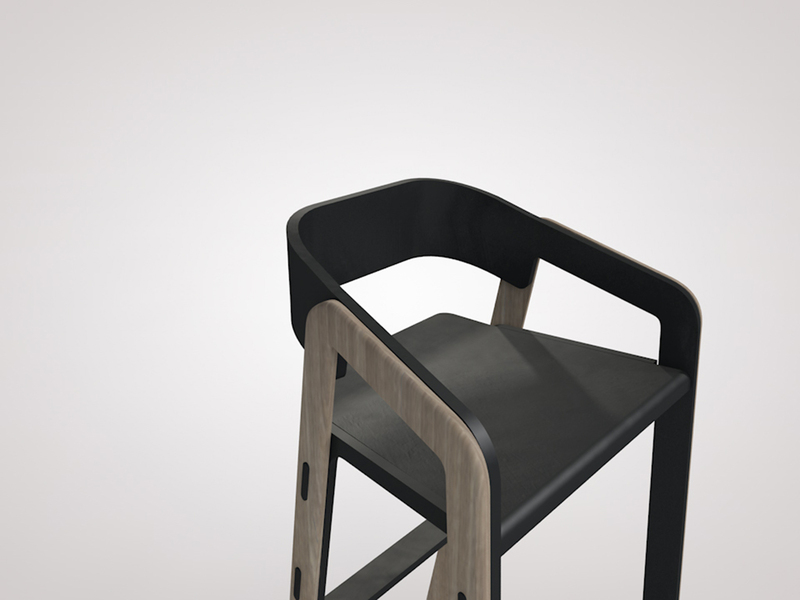 Dwado – The Dwado stool is a two-piece interconnected raised seat. 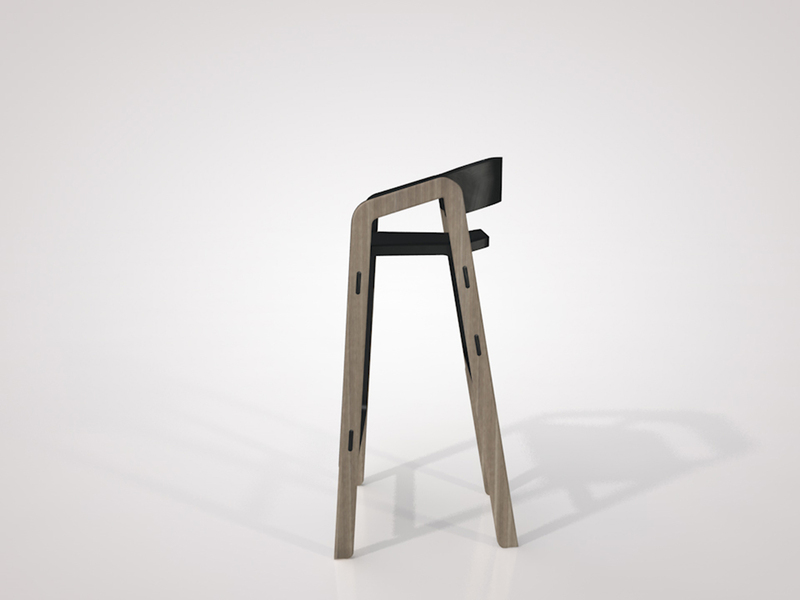 It is a durable and resistant furniture piece created with a conscience for its environment.